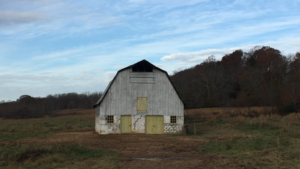 Water damage, structural factors, and general wear and tear have necessitated stabilization of the historic Vaughters’ Barn, a building that is part of Panola Mountain State Park. Work began in late October and will continue through the fall. Check below for updates. 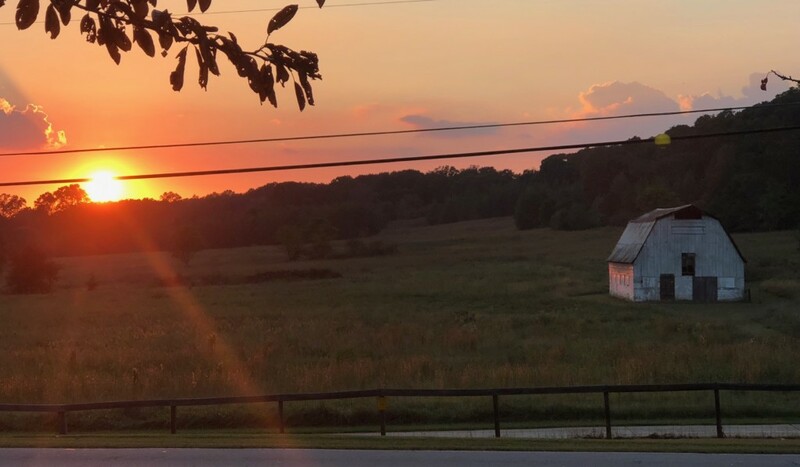 Above: Vaughters’ Barn prior to renovations. 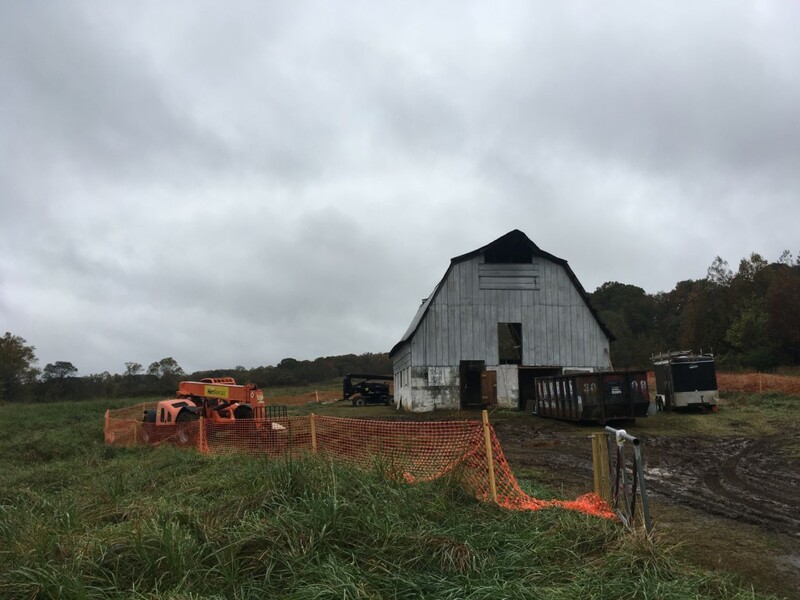 12/3/18: After weeks of work, we are glad to say that the stabilization of Vaughters’ Barn is finished. Renovations to the bracing of the building are complete, and doors and windows have been replaced and will weather with time to match the look of the original material. We are looking forward to bringing guided tours through the building and educating people about DeKalb County’s agricultural history. The Meadow Loop Trail, beginning behind Vaughters’ Barn, has reopened for hiking. 11/9/18: Safety gates have been installed at the beginning of the Meadow Loop Trail (just off the Arabia Mountain PATH) and fencing has been added around the barn worksite. Renovators have begun to install wooden bracing to support the roof. Corrugated metal panels have been entirely removed from the rear gable end wall.